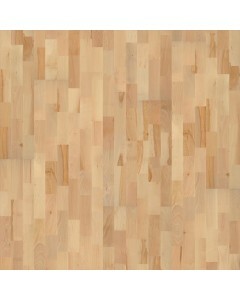 Beech Viborg 5/8" x 7-7/8"
Scandinavian Beech, three strip design, silk matte finish, some knots. 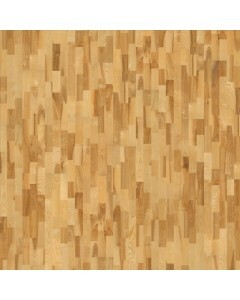 Available Dimensions: 7-7/8"
Ash Kalmar 5/8" x 7-7/8"
European Ash, three strip, silk matte finish. Lively rustic look, some knots. 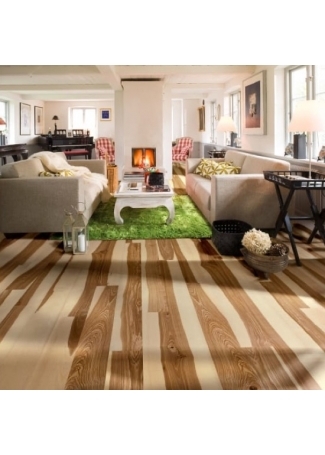 Available Dimensions: 7-7/8"
Ash Gotland 5/8" x 7-3/8"
European Ash, one strip, silk matte finish, significant color variation. Lively, rustic, some knots. 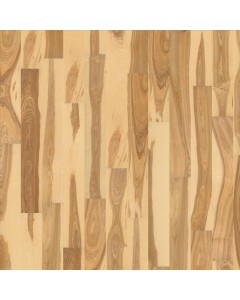 Available Dimensions: 7-7/8"